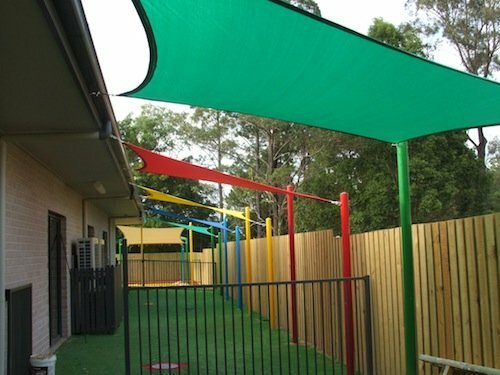 Global Shade manufactures a range of education shade structures that are widely used across kindergartens, preschools, and schools in Australia. Our high-quality shade sails and shade structures offer excellent sun protection, and they are an affordable alternative to permanent shade structures. 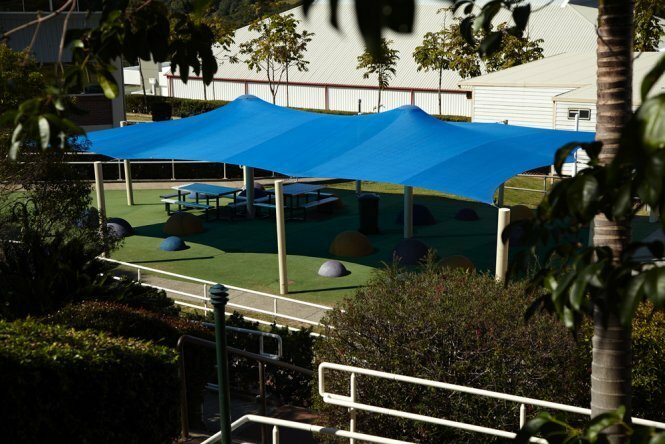 Our education shade structures can be custom manufactured to suit any requirement. 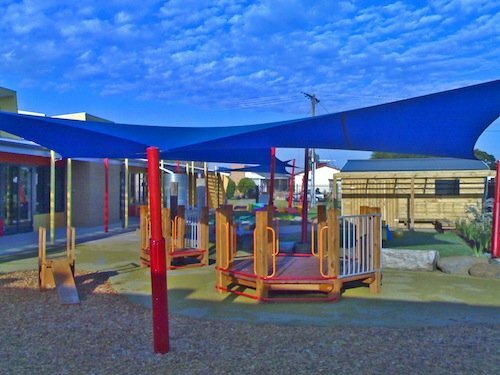 We manufacture our shade products using commercial grade shade fabrics that offer the highest levels of UVR protection. 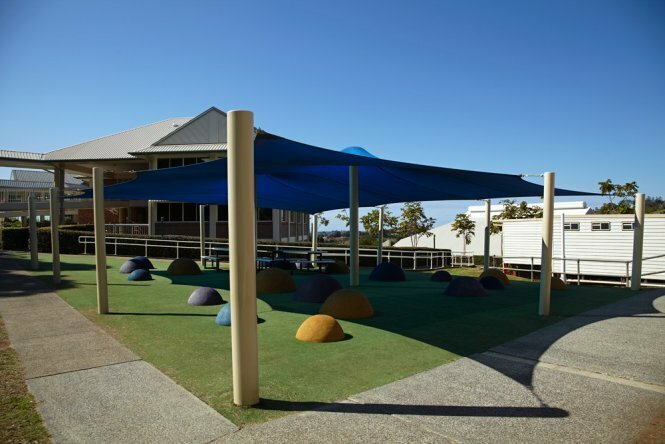 Unlike standard shade products that come in prefabricated shapes and sizes, Global Shade education shade structures are built for the purpose. Whether you need to protect outdoor play equipment from weather elements or you need a structure for sun protection, you can count on us. When it comes to sun protection, no one needs it more than children do. That’s why you should only trust shade products that offer maximum sun protection such as ours at Global Shade. 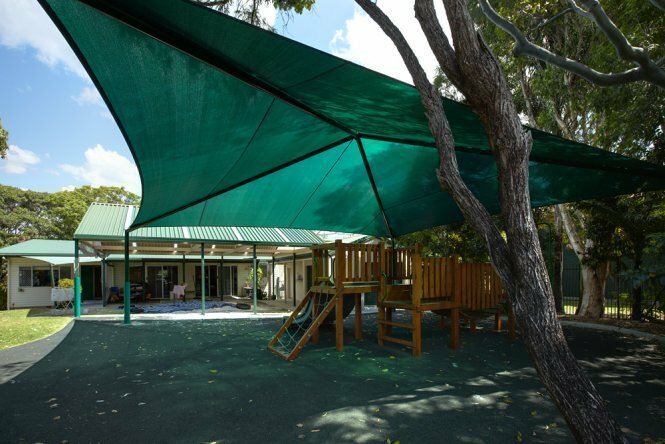 Our shade sails are designed to offer UVR protection of up to 99%, making us the ideal choice for schools and kindergartens. 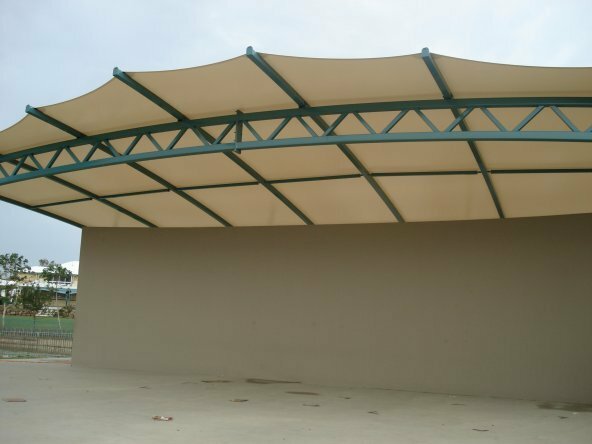 When you choose Global Shade education shade structures, you can rest assured about quality. 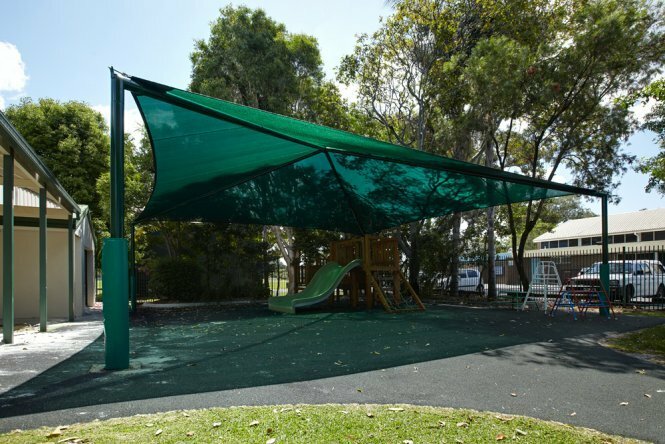 We manufacture our shade products to exceed Australian quality standards. While our shade products exhibit high levels of craftsmanship with PDFE stitching, we also use high-quality stainless steel wires to reinforce our products. Moreover, our shade products also come equipped with high-quality stainless steel thimbles. 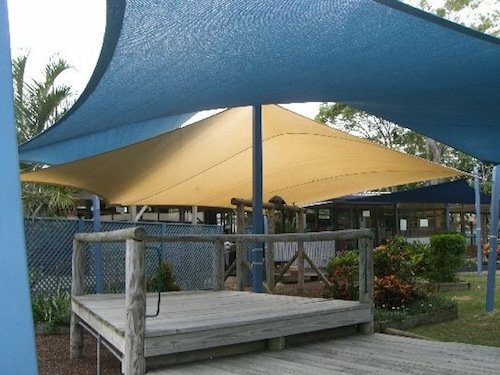 Typically, we manufacture our education shade structures using non-waterproof shade fabrics. However, we also provide waterproof shade structures on request. All shade fabrics are available in a range of colour choices, and they are all backed by genuine warranties. 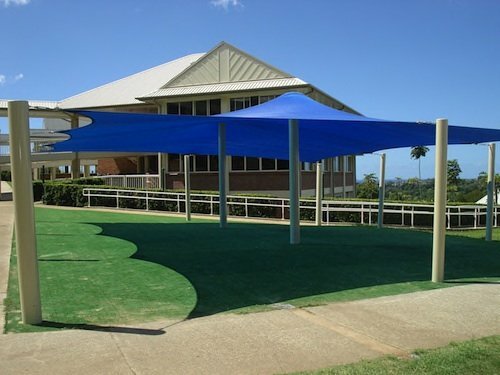 Global Shade has a reputation for offering quality shade products that are specifically designed to withstand Australian weather conditions. Our local advantage also allows us to offer ultra-fast turnaround times on our shade products. Get in touch with us or one of our licensed installers and we’ll have your product manufactured in as little as 10-12 working days. 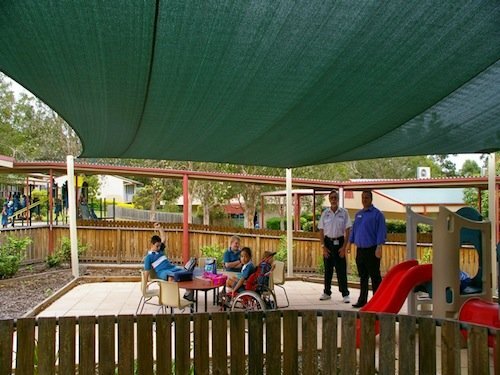 For education shade structures that are built for Australian conditions, trust us at Global Shade. 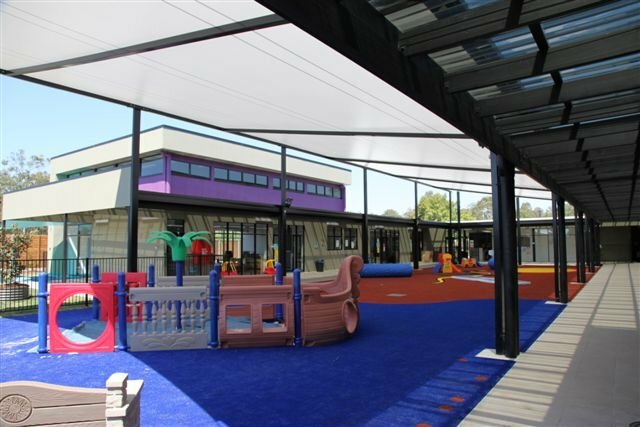 Whether your kindergarten, preschool or school is located in Brisbane, Gold Coast, Sydney, Melbourne, Perth, or anywhere in between, we will be able to put you in touch with a local licensed shade installer who can design and install a custom shade solution for your educational centre. 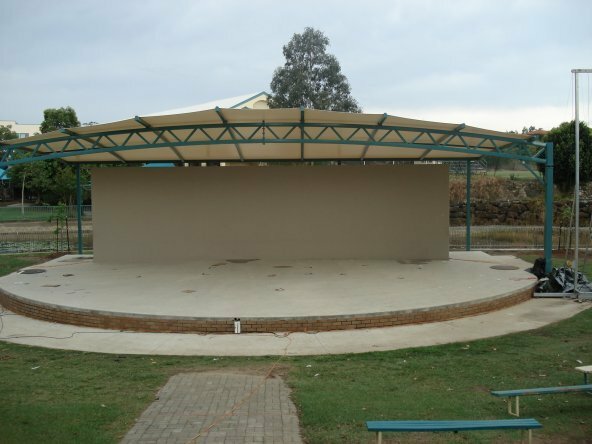 Our friendly experts can assist you in choosing the right education shade structure for your needs. When it comes to finding the best service, you need not look any further than Global Shade! Contact us today to discuss your needs and options. Phone our team on 1800 724 407.